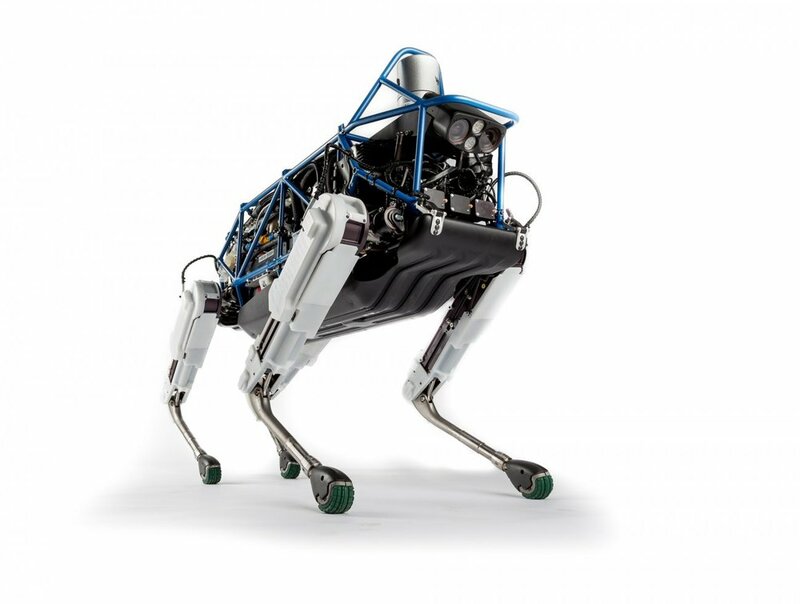 The Spot robot is a 4-legged robot dog with no head that can navigate throughout rough terrain, like that found on a construction site, and gather jobsite data with onboard cameras and sensors. It’s kind of weird and creepy how it maneuvers around the construction site, as you’ll see in the video below, probably because it reminds me a lot of one of Sid’s Mutant Toys from Toy Story. Nevertheless, the Spot robot is pretty agile moving around uneven terrain and up and down staircases. In the video, you’ll see footage of Spot on two different construction sites in Tokyo. The company says it will be available commercially in the second half of 2019. This, of course, isn’t the only way that you can gain valuable tracking data on your jobsite. Doxel created more of a Battle Bots style robot to navigate through a jobsite equipped with HD cameras and scanning equipment after everyone has left the jobsite for the night. OpenSpace.ai uses a human equipped with a 360 degree camera on their hard hat to collect data as the user performs their daily walk. The good news about AI and the software that can analyze pictures is that it can typically do so after the fact, so as long as you have the pictures and videos, then the software can still provide valuable insight later on.